Hugh Manson, one of the UK’s most experienced and respected makers, has been building guitars and basses in the UK for leading musicians for the last 30 years. Combining traditional luthier skills with genuine, new and exciting technology developments, Manson Guitar Works will allow musicians to express themselves like never before. Their MIDI controlled Matthew Bellamy signature guitars, multi stringed bass guitars for John Paul Jones and countless one-off creations for musicians not afraid to play outside the comfort zone have resulted in great demand for their instruments. 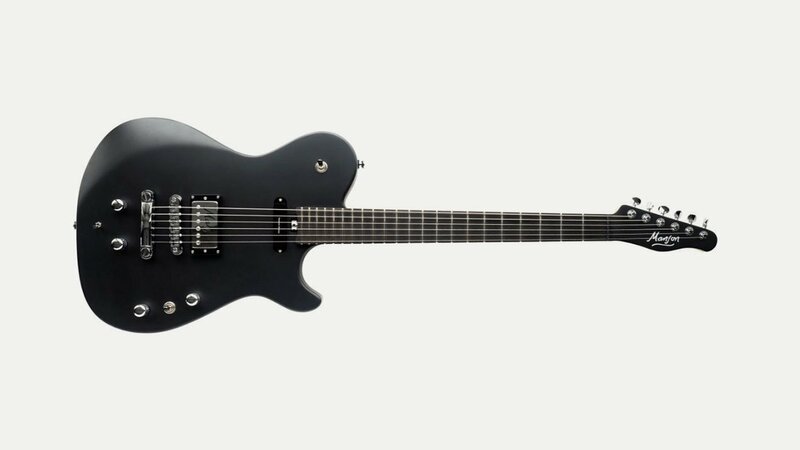 Previously only available as individual commissions, the Manson Guitar Works aims to bridge that difficult area between full scale production and a genuine hands-on luthier approach to offering a unique instrument, built with attention to detail, pride and individual service.